. 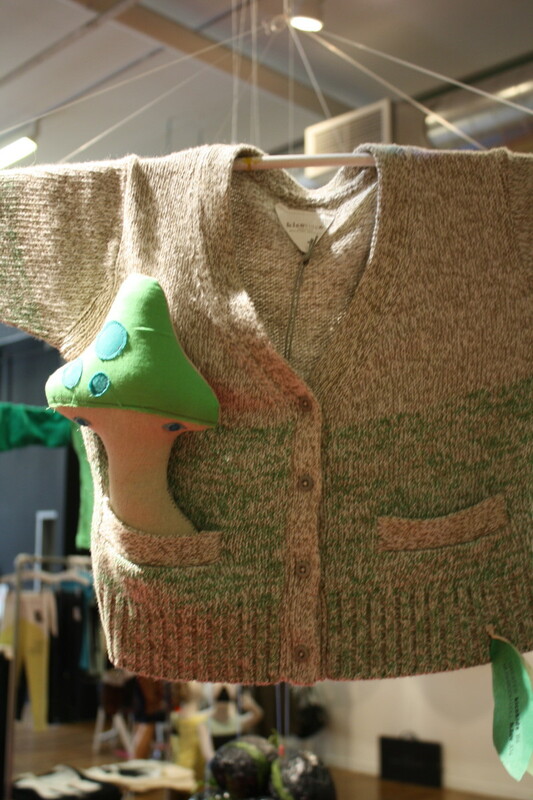 It&apos;s a fashion gathering for small brands that are fashion-forward. 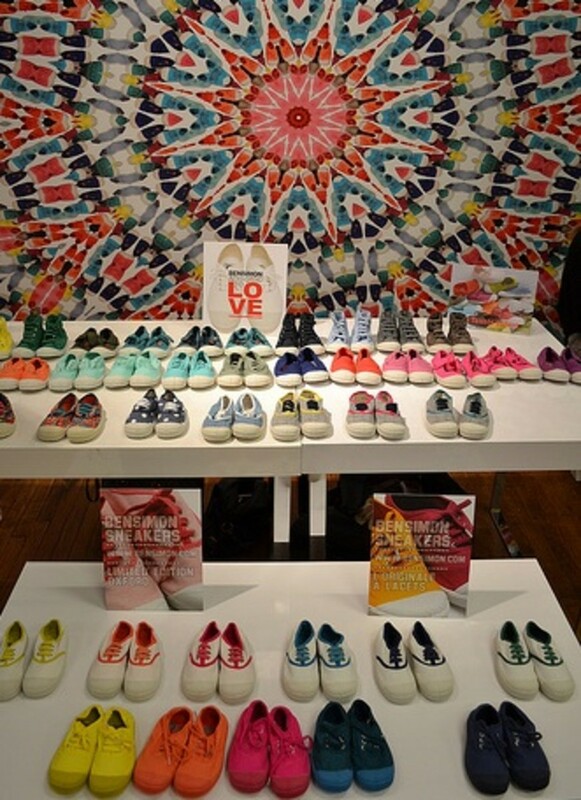 We stopped by Soho to check out the show to see what&apos;s in store for spring 2011. Did you see the movie The September Issue? Ever since Vogue magazine highlighted colorblocking, it has become more and more popular in fashion, and has now reached kidswear too. Tank dresses by French designer and shoes by Bensimmon. 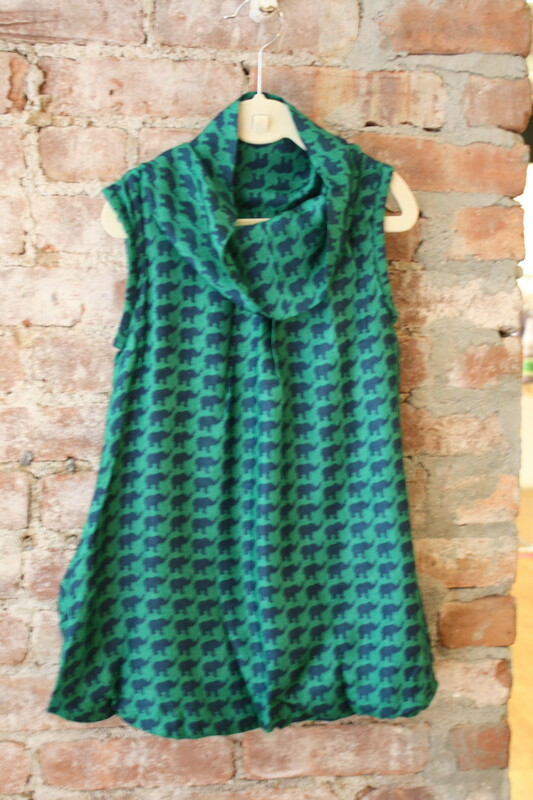 Trend #2: Jungle animals. Tired of seeing owls everywhere? Keep your eyes peeled...because giraffes and elephants are the next big thing. 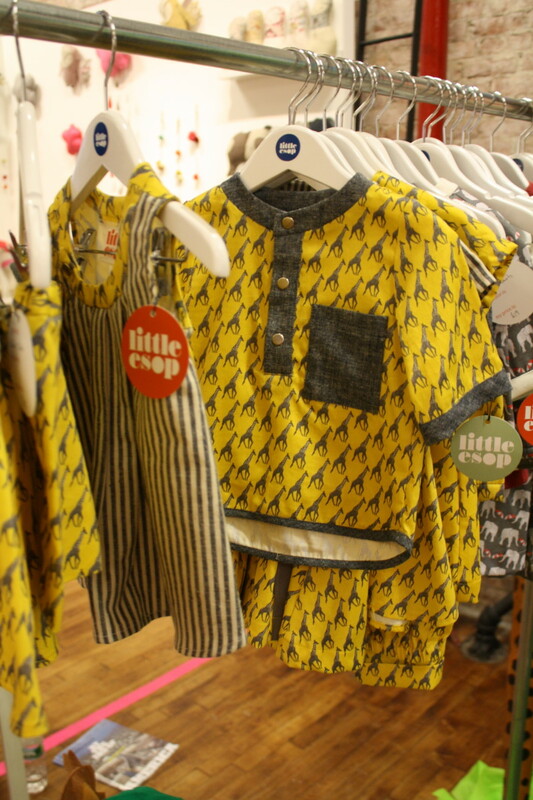 Elephant print dress by OdeKids and yellow top by Little Esop. 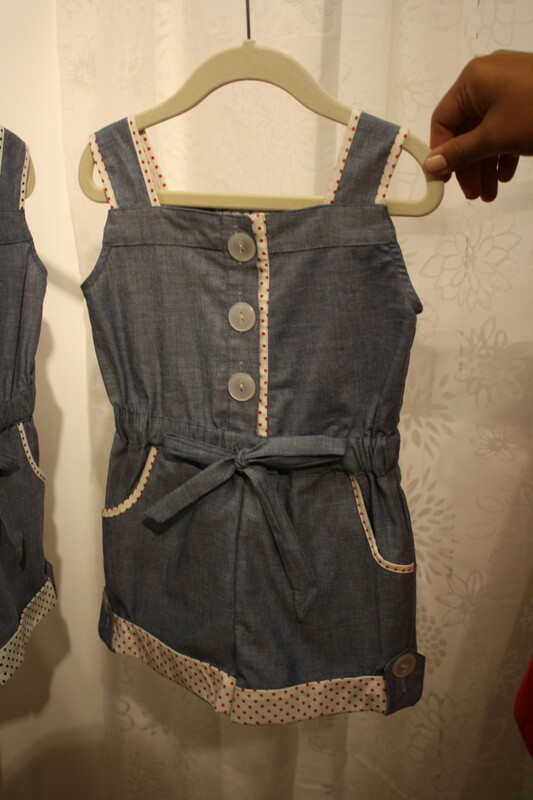 Always a sweet look for kids, the newest rompers boast grown-up attention to quality and details . Trend #4: Little guy ties. Ties are the accessory for boys right now, whether silkscreened onto tees or affixed just like dad&apos;s (but with cuter prints). 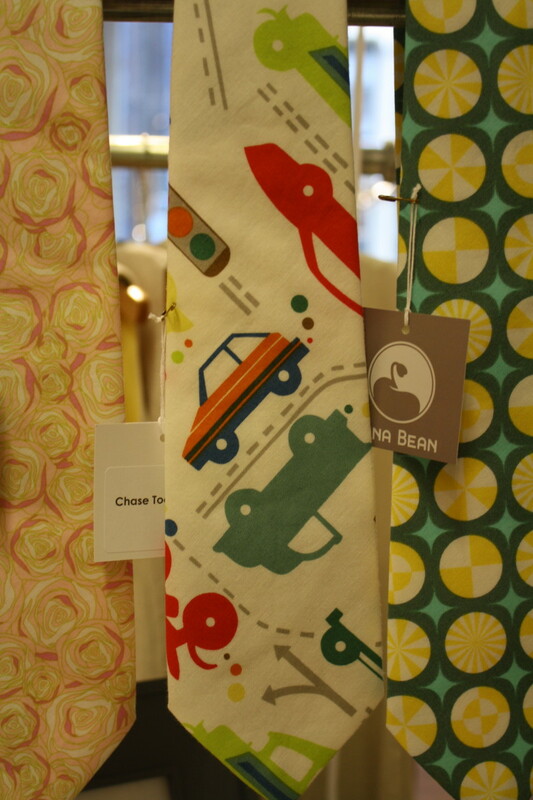 Ties by Lima Bean Kids. Joanna is the author of MyMomShops. 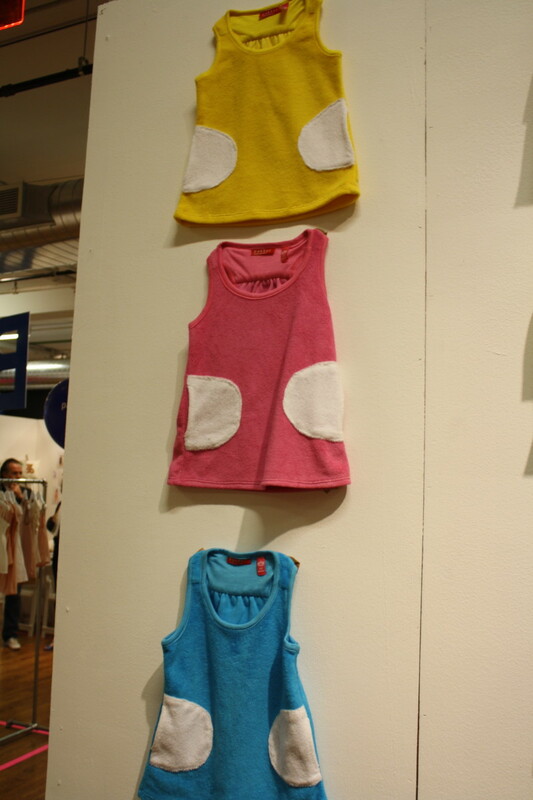 She is also a 2011 judge of the New York International Gift Fair and a member of the Baby Center Blog Network.